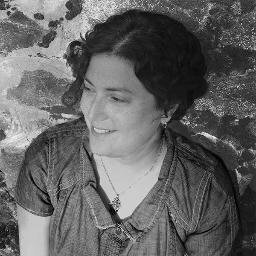 Jenny Jaeckel holds a Bachelor of Arts in Creative Writing from The Evergreen State College in Olympia, Washington and a Master of Arts in Hispanic Literatures from the University of Massachusetts at Amherst. She is a certified interpreter and translator (Spanish) and teaches illustration. She lives in Victoria, Vancouver Island in British Columbia with her husband and daughter. 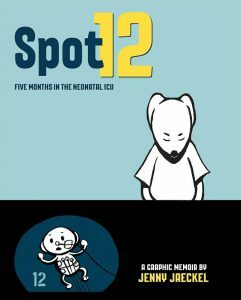 Jaeckel is the author and illustrator of three graphic memoirs: Spot 12: Five Months in the Neonatal ICU, which won a 2008 Xeric Grant (printed in Canada, to be released in the US in 2016 in both English and Spanish), Siberiak: My Cold War Adventure on the River Ob (published in 2014), and Odd Pieces: Memoir of a Childhood (to be published in 2017). For the Love of Meat: Nine Illustrated Stories is her first collected fiction (2016). Find out more about Jaeckel at her website, and connect with her on Twitter.